Wonderful Wedding at the Beauport Hotel! Bethany & Nick were a pleasure to photograph! The Wedding Ceremony was in side the Main Ballroom with most photos taken inside and under cover because of the weather but not to worry tons of great locations to take romantic photos! Guest danced to the Band Cover Story Entertainment ! Great vocals! Check out the Deserts, makes my mouth water just photographing them! Congratulations Bethany & Nick! Alysse & Keith had their wedding Ceremony & Reception at the Cruiseport! We stepped out for photos on the Back Shore to get some amazing sky backdrops! Bride, Groom and Guest Danced to awesome music with Guy Nicotra from NuImage DJ mixing the tracks! Congratulations Alysse & Keith! Glen Magna Farms Wedding of Courtney & Taylor on the NorthShore! A beautiful day at the Beauport Hotel in Gloucester for Meriam & Jame’s Wedding! From the Service on the back deck over looking the ocean to the Reception with the same increadble views makes this one great location on the Northshore! The beach in front makes a great spot for Family & Bridal Party photographs! Meriam & Jame’s were so nice and easy going to work with, so much fun! Congratulations! A beautiful day at the Ferncroft Country Club for the wedding reception of Kathryn & Nick! After a local church wedding photos were taken outside on the green grass of Ferncroft! Both Nick & Kathryn had a wonderful sense of humor interacting with each other & their friends! NuImage DJ kept the house rocking for plenty of dancing. The colors were perfect for a Spring wedding! Congratulations Kate & Nick! A perfect day for this amazing couple. 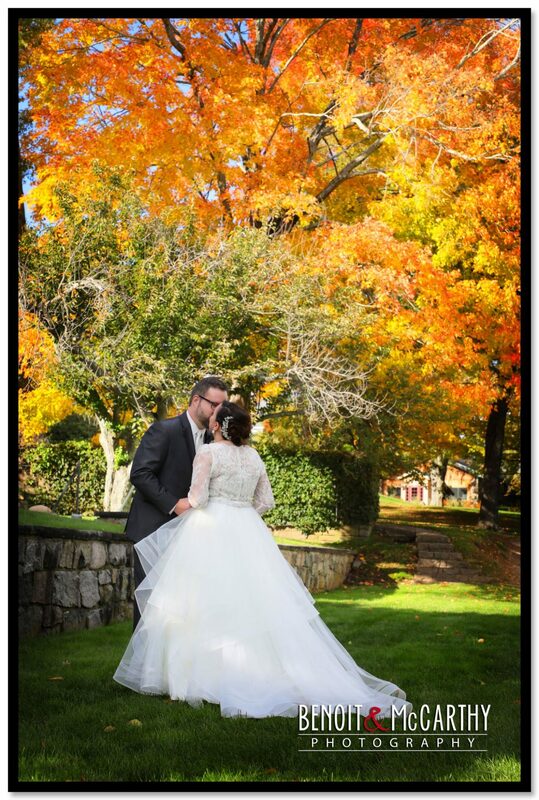 Stephanie and Anthony tied the knot this past weekend at Black Swan Country Club. The wind could not be in the way. We got great photos inside and out. Congrats to both of you !